We rode trail 1 north to Bergland and crossed paths with the groomer. It was a great run up there. After getting gas and some food we made our way up towards Rockland and Ontonogon. We stopped at Henrys Never Inn then headed towards Bruce Crossing. One of our sleds started to have a problem so we headed for Bergland. We made it home and had a great day! We got a late start today and made our way to Last Wilderness Cafe in Presque Isle, WI. Our buddy Nick Keller met up with us for a day of leisure riding. With two fresh motors to break in we decided to take trail 6 East towards Land O Lakes. We rode to Bents camp, then up the Cisco Chain to Rogers Bar on trail 13. Both trails were in great shape and freshly groomed. 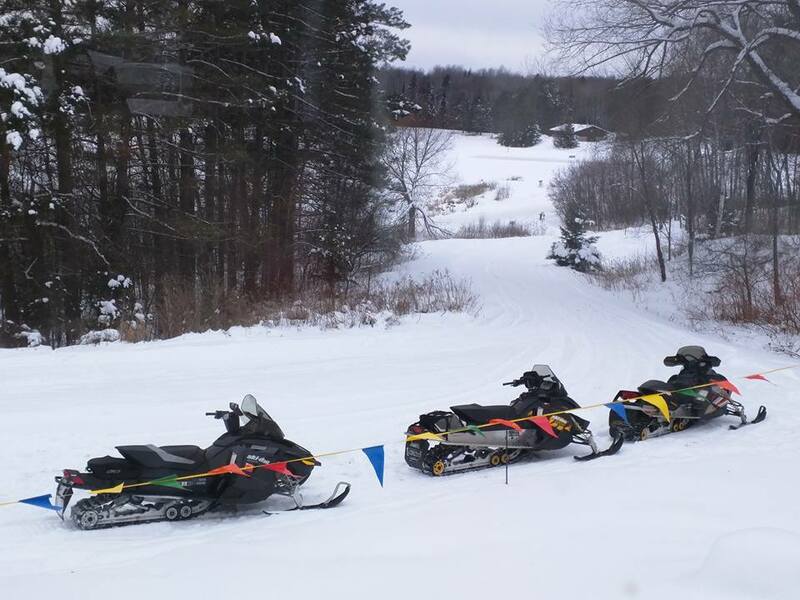 We crossed paths with a few sleds, but not too many. After a nice visit with Sue at Rogers Bar we headed west on trail 2 to Marenisco. We stopped into the Milltowner (formerly Bam Bam’s). Trail 2 was a little chopped up, but not too bad. After a bite to eat we headed for home. Trail 1 into Presque Isle was decent and trail 6 West out of Presque Isle had some bumps. It was a great day to ride with my Dad, brother and Nick! 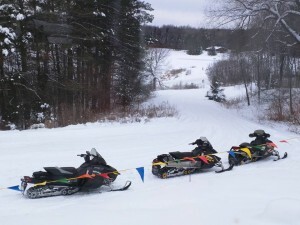 You are currently browsing the Snowmobile Trail Conditions blog archives for January, 2016.